The Bureau of Meteorology has warned the current El Nino event now looks set to reach record levels and continue well into next year. Earlier this month, the bureau took the highly unusual step of releasing an additional El Nino update to reflect changes in the Indian Ocean. “This is going to have a significant effect on global temperatures,” he said. The bureau director said 2014 was already the world’s warmest year on record, and 2015 looked highly likely to be a record as well. Dr Vertessy said 2015 was likely to rank in the top 20 hottest years for Australia. 2014 ranked as Australia’s third-warmest on record, while 2013 currently holds the record for Australia’s hottest year. The deepening El Nino is bad news for farmers, with about one third of the country already experiencing rainfall deficiencies that are worse than the bureau’s ‘one in 10 years’ benchmark. 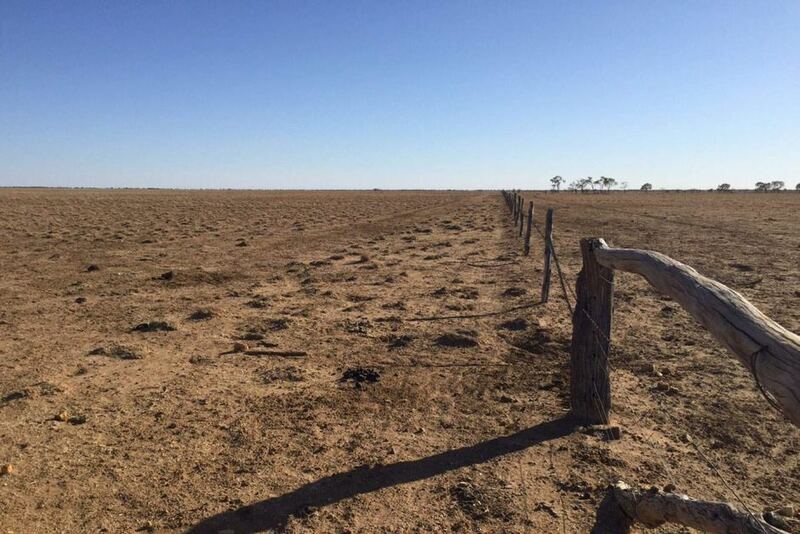 “About half a million square kilometres of land, or just over 7 per cent of the country, has got as bad as ‘one-in-50-year’ deficiencies or worse,” Dr Vertessy said. The Bureau’s rain deficiency maps show parts of South Australia are also very dry, while rainfall deficiencies have become more marked over the past five months in Western Australia’s south west. The Bureau’s annual outlook for the upcoming bushfire season is also stark, reporting above average risk for “major parts of eastern Australia, and a big swathe over the west coast and a bit up the north west coast of Australia,” Dr Vertessy said. While that assessment could change if the rain falls, Dr Vertessy said the elevated fire risk has already become a reality in Victoria and Tasmania. “We’ve had unseasonably early starts to fire in Tasmania. We’ve already had three total fire bans in the first half of October which is something of a record in Tasmania, and temperatures there are running at about four degrees over the long-term average,” he said. The Bureau’s head of hazardous warnings and forecasts, Dr Ray Canterford said that on 6 October, Victoria recorded its earliest ever day with a temperature of 35 degrees or more, with total fire bans for most of the state. He said South Australia has also had two total fire ban days so far this October. Asked how this year compares with the situation in eastern Australia leading up to the Victoria’s devastating Black Saturday fires, which claimed 173 lives, Dr Vertessy said there are a number of factors to consider. “Back in 2009, the setup for the fire season would have been worse because we were on the tail of the Millennium drought, so there would have been a lot more broadscale dry conditions around the country, and water security was obviously much more threatened at that time,” he said. 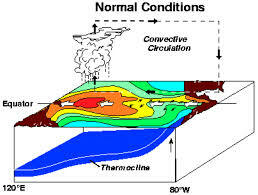 “On the other hand, the El Nino was nowhere near as strong as the current one. “So I think these two things are balancing off against one another a little bit, we could look into that a little bit further for you, but suffice to say it’s a pretty severe looking outlook. “But one thing I do want to say is that it is not a categorical forecast, it is a probabilistic assessment, which means that we can get a cyclone for instance which might bring a low into southern Australia that might wet things up. “That’s the kind of thing that we hope for, to mitigate the risk.